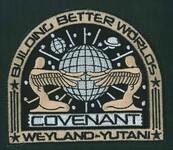 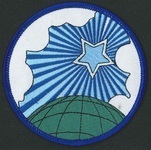 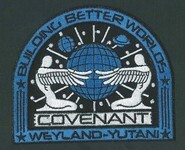 USCSS Covenant Patch as seen on the uniforms of the crew from the Covenant ship. 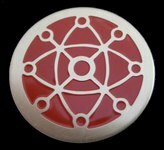 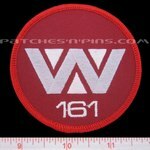 This is for 1 patch only, in choice of colour. 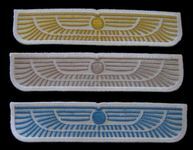 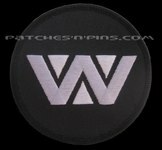 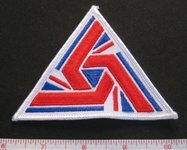 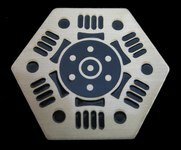 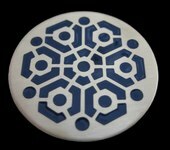 This patch comes in 2 colour choices, white with blue embroidery or Blue with white embroidery.